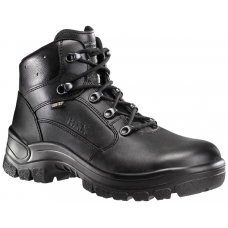 Tactical boots, with the kind of lifestyle they go through, need to be comfortable and durable at the same time. Whether you’re a police officer or simply someone athletic who is always on the go, you need a pair of boots that you can rely on. Thankfully, HAIX® Airpower P7 Mid can meet all the requirements that you demand. It cushions your feet comfortably, keeps them protected from bloodborne pathogens, and regulates your foot temperature in differing weather conditions. 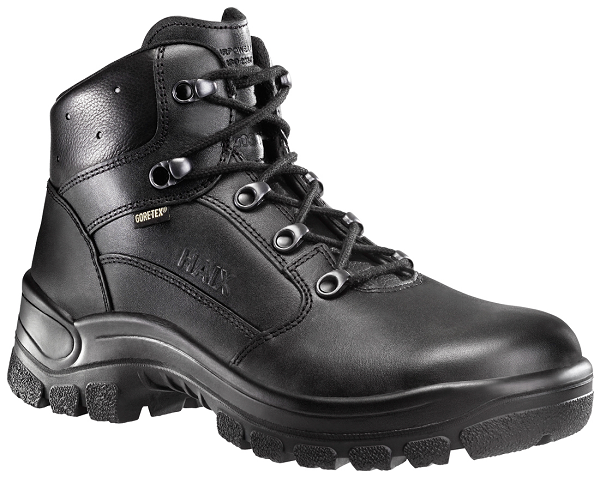 The HAIX® Airpower P7 Mid is not the kind of footwear that you replace every 4-6 months. 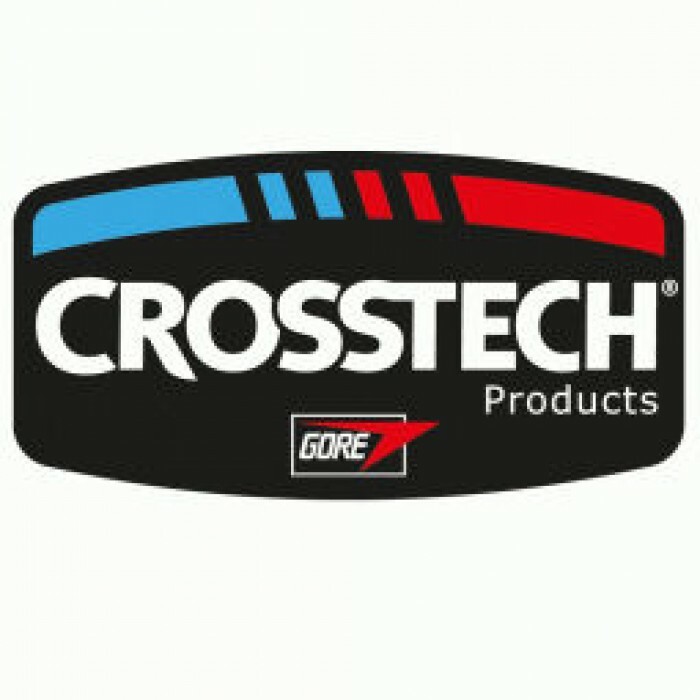 The CROSSTECH® inner liner is not only highly durable hut acts as a defense against bacteria, chemicals, and bloodborne pathogens that you might encounter while on the job. Makes the boots durably waterproof too. The HAIX Secura Liner® also means that you don’t have to worry about your footwear’s inner lining pulling out or wrinkling over time. The less you have to worry about yourself, the more you can focus on helping others. Many might not know this but your foot’s arch, if not supported the right way, can affect your pelvic and spine, both of which can hinder your ability to perform well on the job. 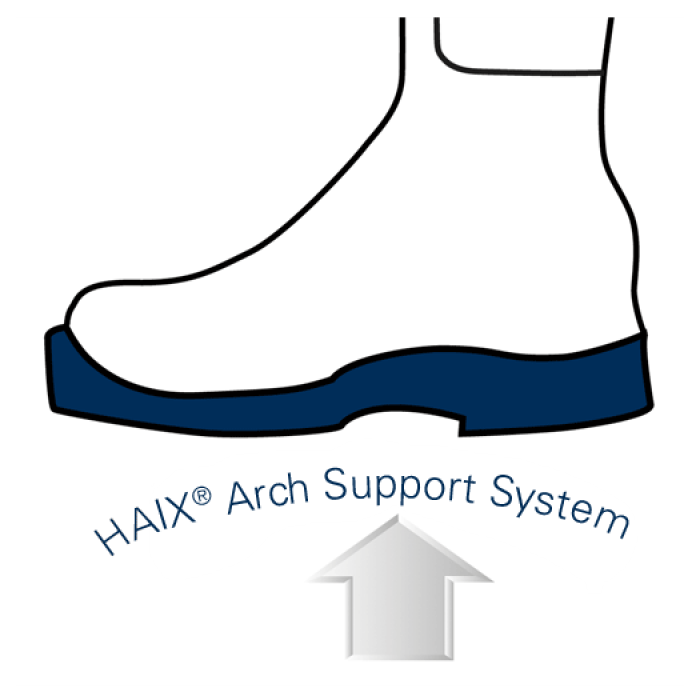 With the HAIX® Airpower P7, you are not only fully supported by the built in HAIX® Arch Support System but your foot and ankle are also protected from the pressure that you might feel when standing for long periods The anatomically correct arch ensures that your feet are supported in its natural ideal position. Being on tactical duty leaves you open to unpredictable weather conditions. This is why it’s very important to wear gear that will protect you from ever changing weather conditions. The HAIX® Airpower P7 Mid’s built in climate system, along with its CROSSTECH® inner liner, gives your feet temperature balance; meaning it keeps them warm when it’s cold and cool when it’s hot. 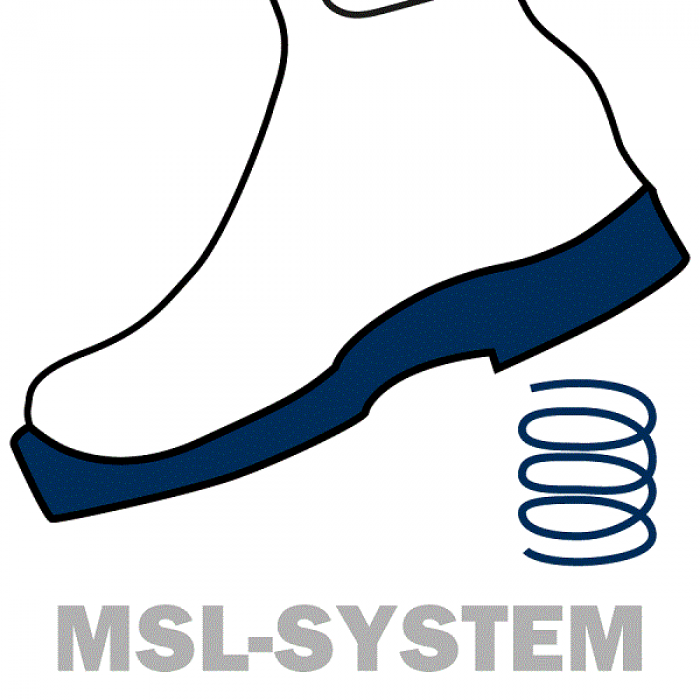 Air circulation is regulated by pushing moist air out and drawing fresh air in through the vent holes near the top of the boot. Your feet will stay dry and comfortable at all times. In addition to being made with European craftsmanship, the HAIX® Airpower P7 Mid’s European leather, with Sun Reflect, reduces the heating effect on the leather when exposed to direct sunlight. 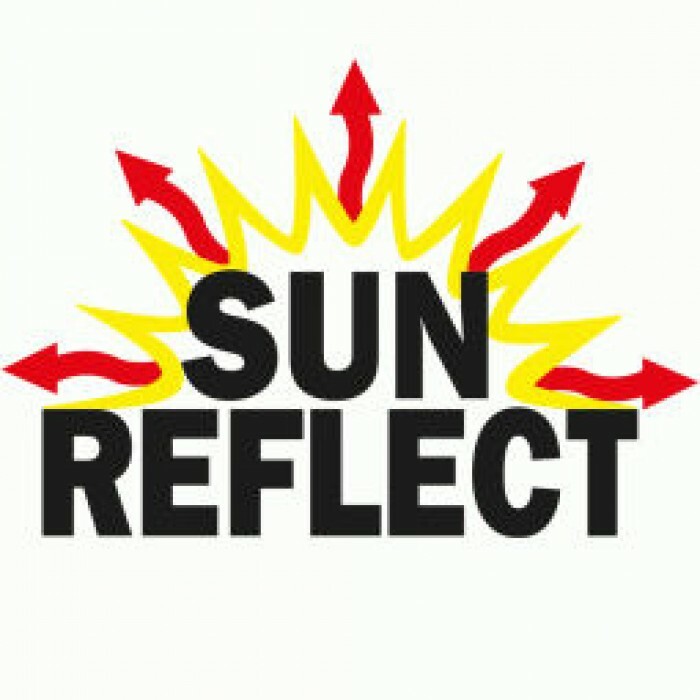 The Sun Reflect leather simply reflects the sun’s rays to keep your feet cool even when it’s hot out. Every time you take a step, you are putting up to 20 times your body weight onto your feet through impact shock, so your footwear needs to help absorb some of that shock. 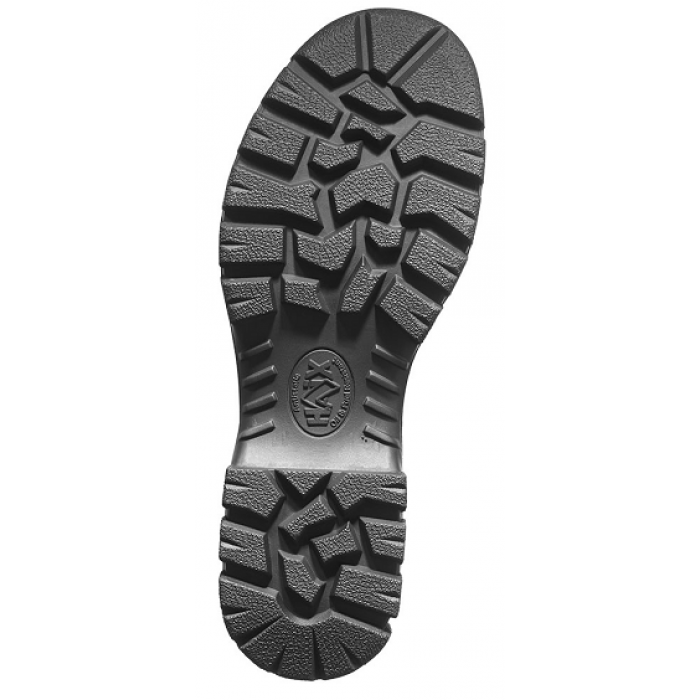 No need to get your feet stressed since the HAIX® Airpower P7 has built in shock absorption. The built in PU wedge of the sole is also resistant to oil, fuel, and skid with a non-marking, self-cleaning antistatic tread. The sole also creates great insulation for the feet during hot and cold temperatures. Your feet can produce up to 8 oz of sweat in a hard day’s work. HAIX insoles are made to handle it. 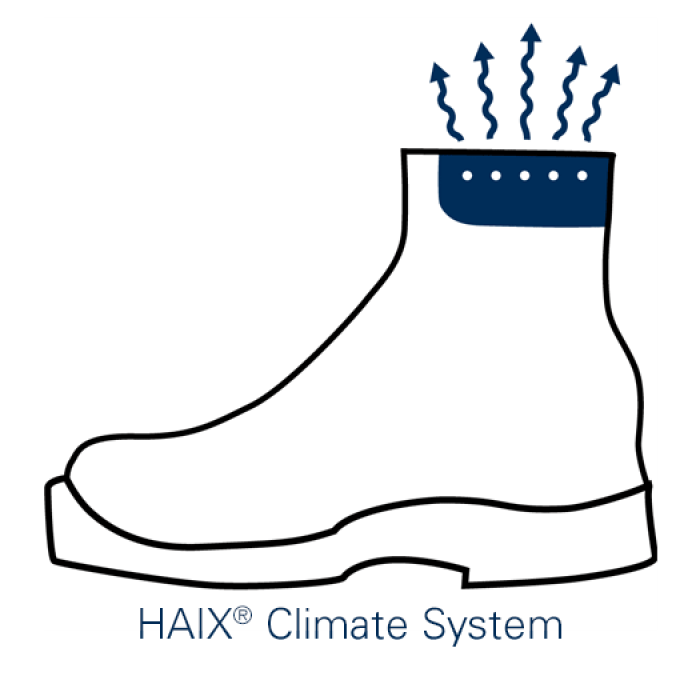 Since the HAIX® insole is moisture absorbent and bacteria resistant, you never have to worry about taking your socks off to smelly, sweaty feet by the end of the day. Plus if it does get dirty, you can simply wash it and have it dry the next day thanks to its quick drying qualities. The right tactical gear will not hold you back from performing your best on the job. The HAIX® Airpower P7 Mid, despite its heavy duty features, is inherently comfortable. And with its quick lacing eyelets, you can easily tie your shoes in just a few seconds and be ready to go where you’re needed. HAIX BLACK EAGLE® SAFETY 52 LOW Athletic Performance with Safety Toe Protection , AS..
HAIX BLACK EAGLE® SAFETY 55 MID SIDE ZIP Lightweight with Side Zip Convenience Certi..
HAIX BLACK EAGLE® ATHLETIC 2.0 T HIGH SIDE ZIP Highly Breathable and Metal Free Air..
HAIX BLACK EAGLE® TACTICAL 2.0 GTX HIGH Innovative Law Enforcement Boot with Upgraded Fea..
HAIX BLACK EAGLE® TACTICAL 2.0 GTX MID Innovative Law Enforcement Boot with Upgraded Feat..
HAIX BLACK EAGLE® TACTICAL 2.0 GTX LOW Upgraded Tactical Boot Based on Feedback from Cu..
HAIX BLACK EAGLE® ATHLETIC 2.1 T LOW Extremely lightweight and highly breathable s..
HAIX BLACK EAGLE® SAFETY 42 LOW Maximum safety combined with lightweight comfort ..
HAIX BLACK EAGLE® SAFETY 42 LOW WOMENS Maximum safety combined with lightweight comfort..
HAIX BLACK EAGLE® SAFETY 52 LOW All day comfort offering maximum safety ..
HAIX BLACK EAGLE® TACTICAL 2.0 GTX HIGH SIDE ZIP Innovative Law Enforcement Boot with Upg..